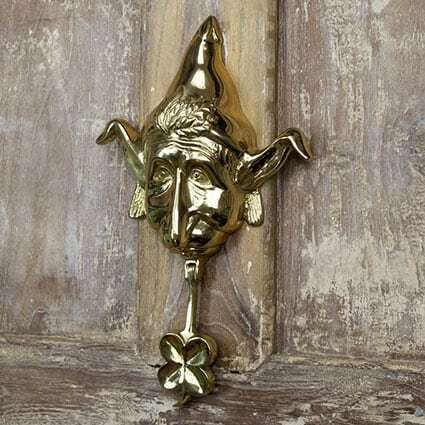 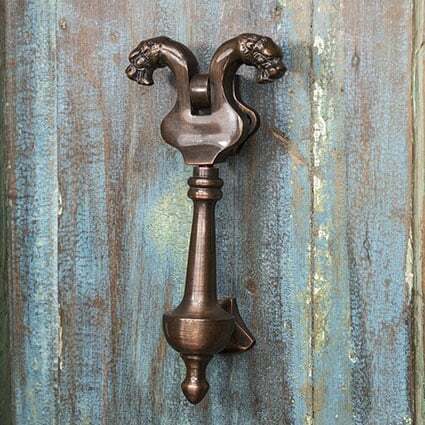 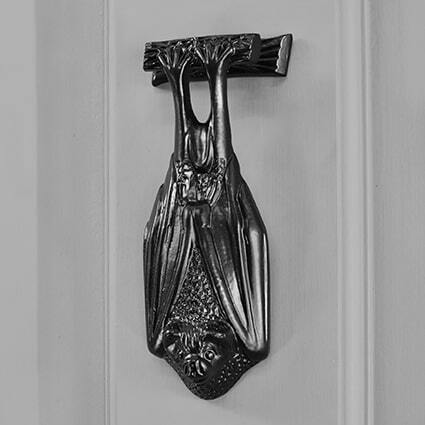 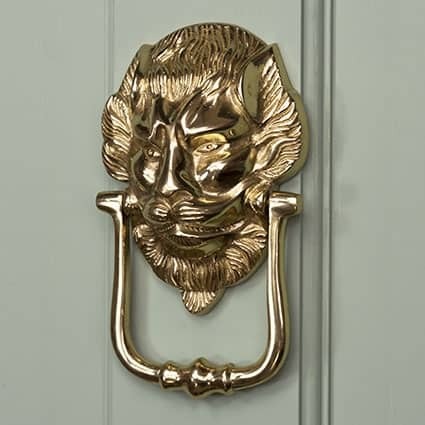 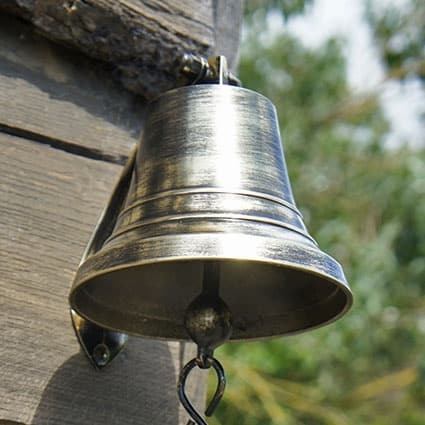 Door knockers have been an integral part of essential door furniture for centuries, as such many of our designs have been inspired by iconic pieces, reproduced in the highest quality materials. 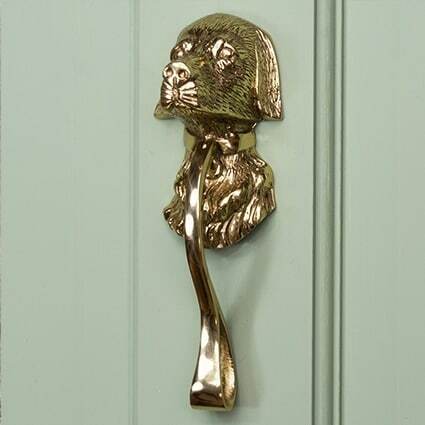 Make the right first impression with one of our huge range of iron, brass and chrome door knockers. 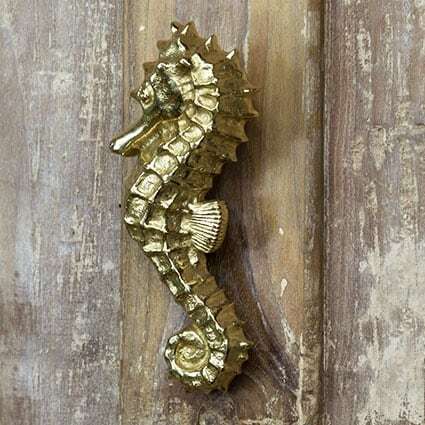 Unique in design and unmatched in the quality of their craftmanship, they range from vintage to contemporary or novelty in style. 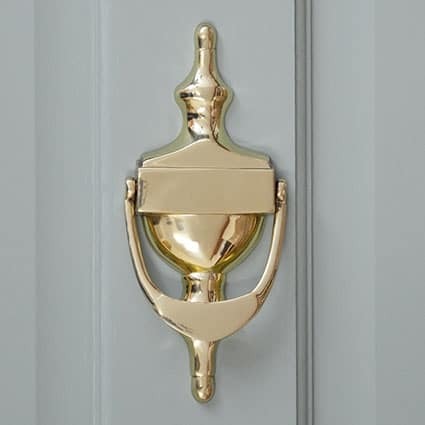 Many are available in a choice of finishes and can be fitted on wooden, composite or UPVC doors using the installation guide and fittings provided. 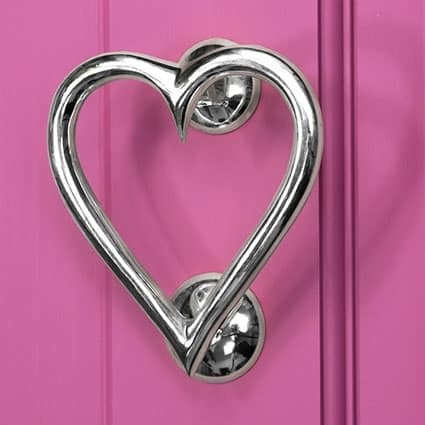 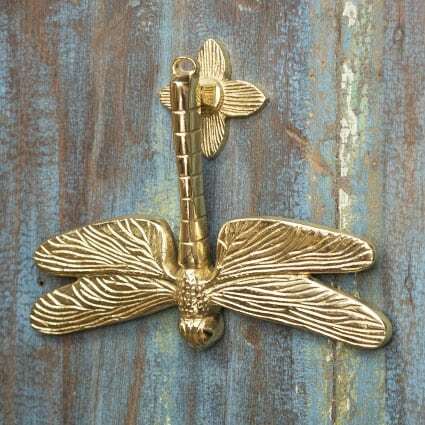 Whether you are looking for a rustic iron dragon or a smooth polished chrome heart we have something to offer all tastes and projects.